Philadelphia has, in effect, barred its public schools from suspending kindergartners, another step in the district’s evolution toward less harsh discipline policies. 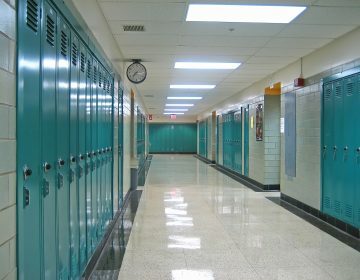 School discipline activists have long believed that harsh punishments for young students feed the school-to-prison pipeline, a term used to describe the correlation between those who are disciplined at a young age and those who end up committing adult crimes. Jordan and others argued Thursday the district’s new policy doesn’t go far enough, and should include first- and second-graders, as well. The district says it’s moving toward such a policy, but wants to evaluate the shift in kindergartners first. Lynch said the district was following the lead of cities such as Chicago and Baltimore, which gradually expanded their suspension-reduction policies to older grades. Minneapolis, Seattle, Houston, New York City, and Connecticut all have similar policies. During the 2014-15 school year Philadelphia schools gave out-of-school suspensions to 448 kindergartners, 1,504 first-graders, and 1,900 second-graders, according to figures compiled by the Education Law Center. Under the new district policy, kindergartners who do serious damage to a student or staff person could be suspended, but only for up to three days. In 2002, the district adopted a “zero tolerance” approach to student discipline. Then district CEO Paul Vallas described it as “a tough program,” and it included mandatory minimum punishments for certain types of serious infractions. It also allowed the punishment of students for behavior not conducted on school grounds and encouraged the expansion of alternative disciplinary schools. The policy came under heavy fire from youth activists and legal activist groups that said it unduly pushed students out of the school system and unfairly punished minority students. “We know that zero tolerance disproportionately impacted students of color,” said Alex Dutton, law fellow with the Education Law Center. In 2011, the district officially dropped the phrase “zero tolerance” from its code of conduct and has been shifting away from the policy ever since. District officials say dress code violations often stem from parents not buying their children the proper school uniform, either out of negligence or because the cost is too steep. The punishment, they say, shouldn’t result in students losing class time. “It’s not effective to keep kids out of school,” said SRC chair Marjorie Neff. Schools are still permitted to punish students who violate the dress code, so long as that punishment doesn’t involve missing class. 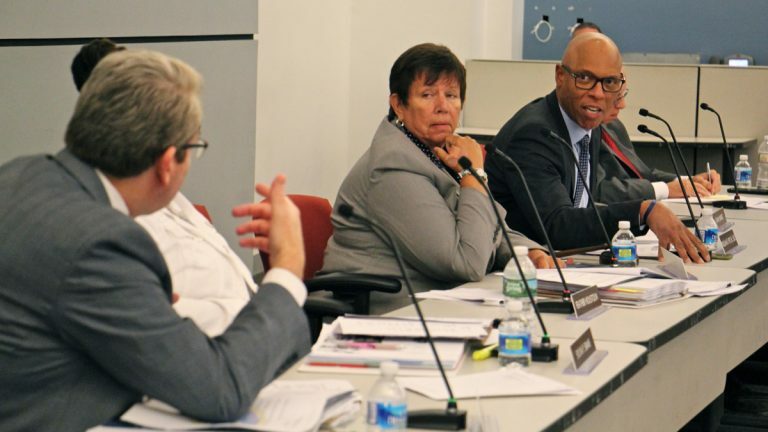 Thursday’s SRC meeting also produced a typical spurt of charter school drama. In this case the subject was KIPP Philadelphia, a major charter chain that was hoping to open a K-8 school in the Parkside neighborhood. The district’s charter school office recommended against approving the school. It questioned the organization’s capacity and cited the school’s tardy submission of required documents as proof. 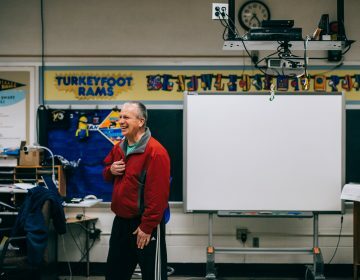 KIPP Philadelphia CEO Marc Mannella countered that KIPP Philadelphia, which serves 1,625 students across the district, had hit scores of deadlines associated with its other schools over the years. The district also noted that KIPP Philadelphia’s application for the Parkside location floated the option of opening the school in 2018-19. Charter law specifies schools can only apply to open in the year of the application or the year after. Mannella said the school only offered that option to give the district flexibility in managing its finances. School Reform Commissioner Bill Green said he voted against the proposal because of the confusion over the start date. 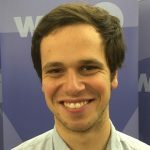 “We tried to offer them as much flexibility as possible,” said Mannella. KIPP has a waiting list of over 3,000 students, said Mannella. The district’s charter school office argued the waiting list wasn’t neighborhood specific and didn’t show unmet need in Parkside. Mannella said KIPP will continue to fight for a school in Parkside. KIPP can either resubmit its application or appeal to the state’s Charter Appeals Board. The organization wants to have 10 schools serving 4,400 students by 2019. “We are going to continue to pursue the opening of the school because that wait list will not get smaller,” Mannella said. The School Reform Commission declined to take up a number of other issues related to charter schools. In May, the SRC didn’t rule on non-renewal recommendations at four Renaissance charter schools. Renaissance charters are low-performing district schools that have been converted into charters. Since then, the commission has been silent on the four schools — two of which are run by Universal Companies and two of which are run by ASPIRA Inc. The schools will remain open until the SRC renders a verdict. 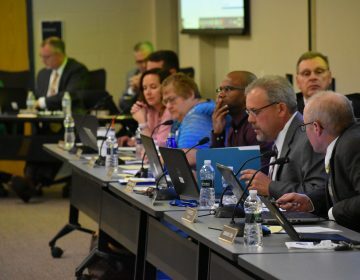 For at least the second time in as many SRC meetings, the district also withdrew charter recommendations related to three Mastery Charter locations. Mastery is the city’s largest charter chain and leading purveyor of district school turnarounds. For months, Mastery and the district have clashed over the exact terms of proposed charter renewals at three campuses: Shoemaker, Clymer, and Simon Gratz. That conflict continues and the district cannot make formal recommendations until the two sides agree on the terms of the renewal.